These two look the same. Yet they are opposite. 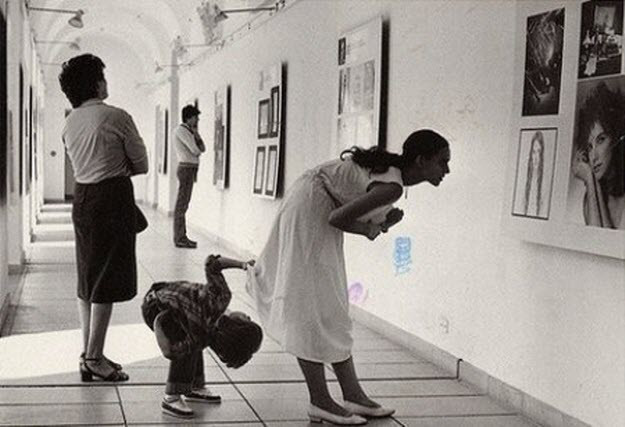 One who appreciates art and enjoys seeing it. One who is seen with art and enjoys being appreciated for it. A leader who sets up her people for success. A leader who sets up people for her success. People who ask questions that add to team’s knowledge and help make forward progress. People who ask questions to show how much they know and hinder progress. Leaders ought to be aware and tell the difference.